I’ve just subscribed to your digital piano guide and had a look through your website– fantastic resources which I feel very lucky to have come across.  about the synthetic ivory key tops. You should be OK with this in your London studio. keep the lid closed when you’re not using the piano. Many thanks for your note. Your 64-page report is very useful. 6 tests, which came off all right. — it is autumn in Canada.) I wonder if other pianos would work better. the latter, are there more slippery keys on comparable pianos? overcome this issue (if real). off’ features. Of the three pianos mentioned, which avoids this feature? Thanks again for your report, and I hope you have time to respond to this. Roland HP-302 and the Yamaha CLP330. 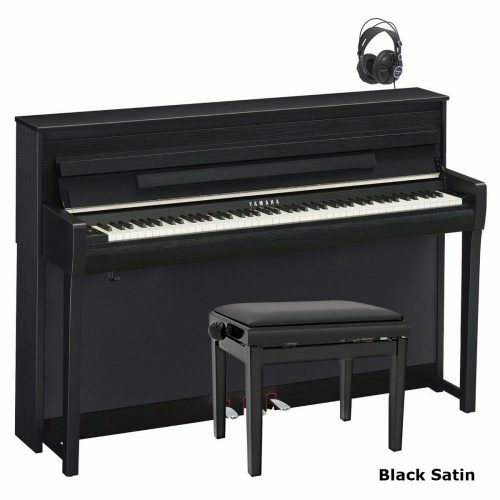 The piano I recommend for you is the Yamaha CLP340. so you’re not throwing money away on this feature. come off. I’m heartbroken! PLEASE do you have any ideas? heard this can work on permanent markers). Other things you can try are alcohol or hairspray. Try not to let any liquid run down between the keys. Please could you explain why some digital pianos have 88 keys and some less. you Must know and have found it very helpful. some older upright pianos have 85 keys. 4 different volume levels on each key. A progressive hammer action is also worth getting. Most digital pianos have 3 or 4 sensitivity levels. 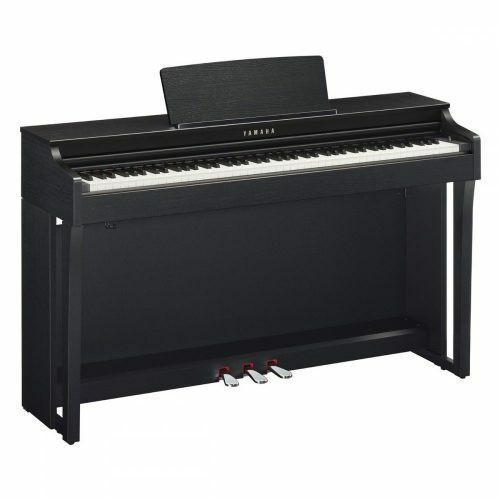 please can you explain why when I have my piano lesson on a modern Yamaha upright piano with plastic keys I have great difficulty getting my fingers to slide on the keys however when I play my own piano with ivory keys I have no problem at all. I have just purchased another piano with ivory keys and again my fingers can slide smoothly. My teacher says that no other pupils complain of her keys being sticky, can you offer an explanation? This is the first time I’ve heard of this problem. Maybe your piano teacher’s keys are dirty? and they haven’t been cleaned properly? with ivory keys. The feel is much nicer than plastic. that it could be fear of her that is perhaps making my hands sweat! I found you on line and am hoping you can help me. I have a Acrosonic built by Baldwin and it is quite old. My daughter unbeknown to me decided to learn to play the piano from a beginners book she found. To help her, in her opinion, she marked the keys by number and note with a permanent marker pen. Needless to say I was/am quite upset but do not know how to get the ink off the keys without damage. On a couple of other sights it said to use nothing but white toothpaste,which I tried on one key and it did take most of the ink off. I do not want to use it on the other 14 keys if I will ruin them. 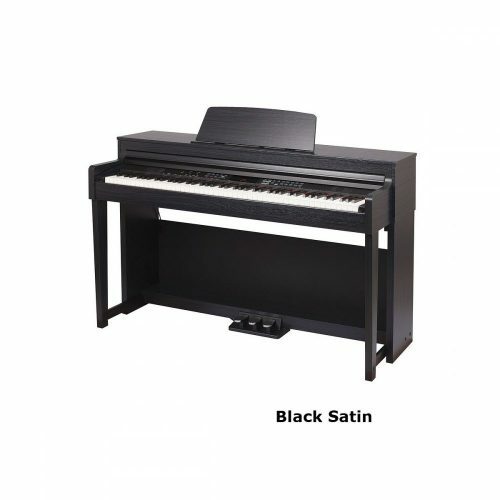 I have called several piano stores and no one so far can tell me what to do. So here I am on line again looking for HELP. This is a common problem I have come across. It really depends if the keys are ivory or plastic. You should read an article I wrote earlier this year.